Western release due out on September 4. The latest episode of PlayStation Underground features 17 minutes of gameplay from the English version of Dragon Quest XI: Echoes of an Exclusive Age. In the video, Square Enix guides viewers through a dungeon as they showcase the game, combat system, and art in action. 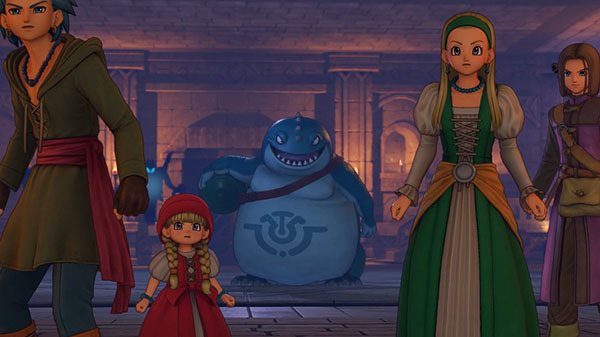 Dragon Quest XI: Echoes of an Exclusive Age is due out for PlayStation 4 and PC via Steam on September 4 in North America and Europe.